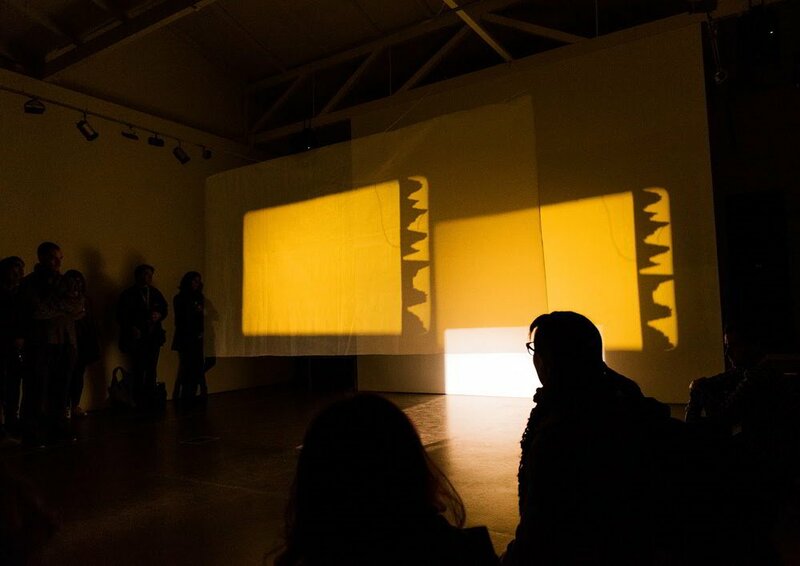 Australian-British artist Sally Golding presents two new audiovisual installations which conclude her year-long Embedded residency, delivered in partnership with Sound and Music and the South London Gallery (SLG). The installations explore Golding’s interest in perception and phenomenology, and consider audiovisual art as a participatory experience. Golding’s work questions states of reality, challenging notions of narrative and the act of perceiving through the deployment of sonic and visual fragments, and the reworking of the bare components of audiovisual media such as light, substrate, and amplification. Prolific American artist and filmmaker Robert Breer was pivotal in merging cinema and collage, mechanics and sculpture.